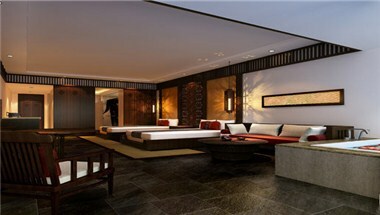 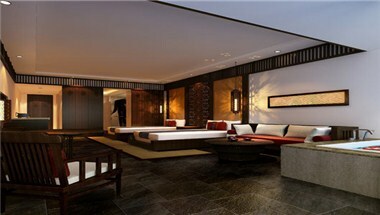 Harmona Resort & Spa Zhangjiajie is located in Zhangjiajie city of China. 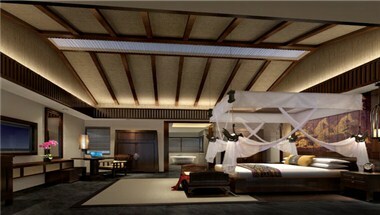 It has 287 of sleeping rooms for comfortable stay which are equipped with all the basic amenities. 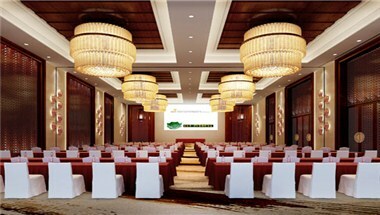 Also, the hotel offers 5 event space for meetings and conferences. 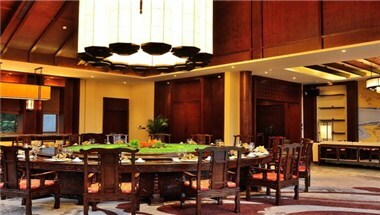 You can book your event space and strategically plan your upcoming event here!